Combining the most advanced display technologies and interfaces NVIDIA® Quadro® and NVIDIA NVS™ products are being used in todays fast paced and highly visual world to create the ultimate visual workspaces such as 4K stereo display walls, used for product design reviews or projection walls used in intensive briefing centers. 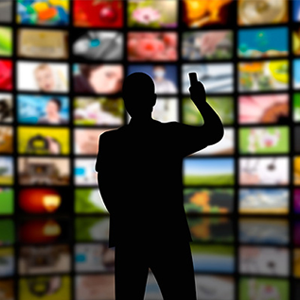 NVIDIA professional graphics makes this all accessible, you can easily deploy and manage single or multiple displays on a desktop, drive head-mounted displays, build expansive digital signage walls, and create immersive high-resolution stereoscopic environments. 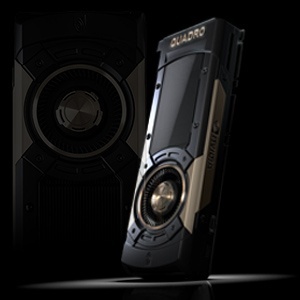 NVIDIA Quadro and NVS professional graphics are perfect for multi-display installations where captivating multimedia and unmatched visual fidelity are of paramount importance. 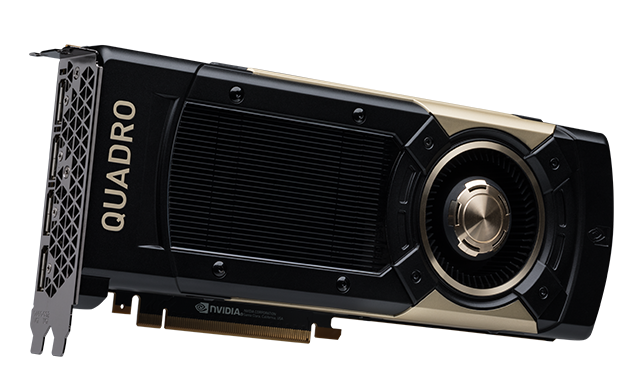 Lifelike 2D and 3D visuals, ultra-high definition displays, enabling technologies such as NVIDIA Mosaic™, Quadro Sync 11, long product lifecycles, proven drivers, and essential management and configuration utilities, make NVIDIA the best choice. 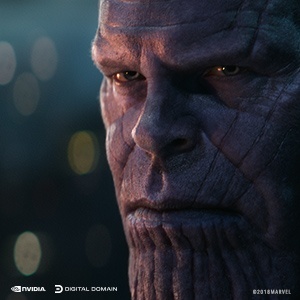 Whether you are editing 8K HDR video in realtime, creating complex effects and simulations, animating massive scenes with staggering amounts of 3D elements and textures, or turning to artificial intelligence to automate facets of complex VFX work like character animation, NVIDIA Quadro GPUs deliver the forward compatibility, performance and features to realize your creative vision. Form initial concept to product release, PNY’s new PREVAILPRO with its powerful performance in an ultra thin and light mobile workstation is helping to revolutionize design and manufacturing workflows. 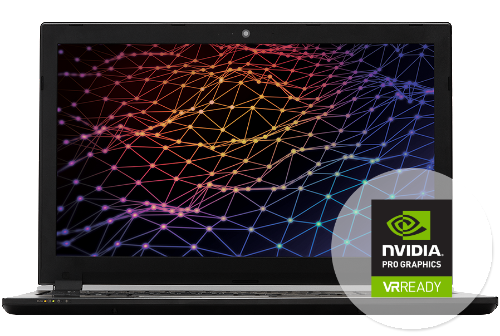 Whether you are interactively rendering photorealistic visualizations of massive CAD models, performing complex engineering simulations, or taking advantage of immersive, collaborative VR, PREVAILPRO powerful and advanced mobile workstations accelerate workflows for more rapid iterations, enabling unlimited creativity. 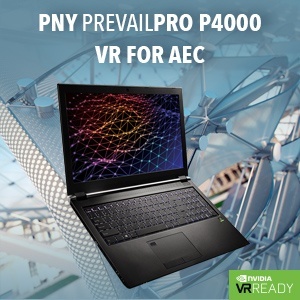 "This slimline 15-inch mobile workstation breaks all the rules by putting the powerful 'VR Ready' Quadro P4000 GPU at its heart,” writes Greg Corke for Develop3D, “PNY is no stranger to workstations … with the PREVAILPRO P4000 it's making quite a statement." 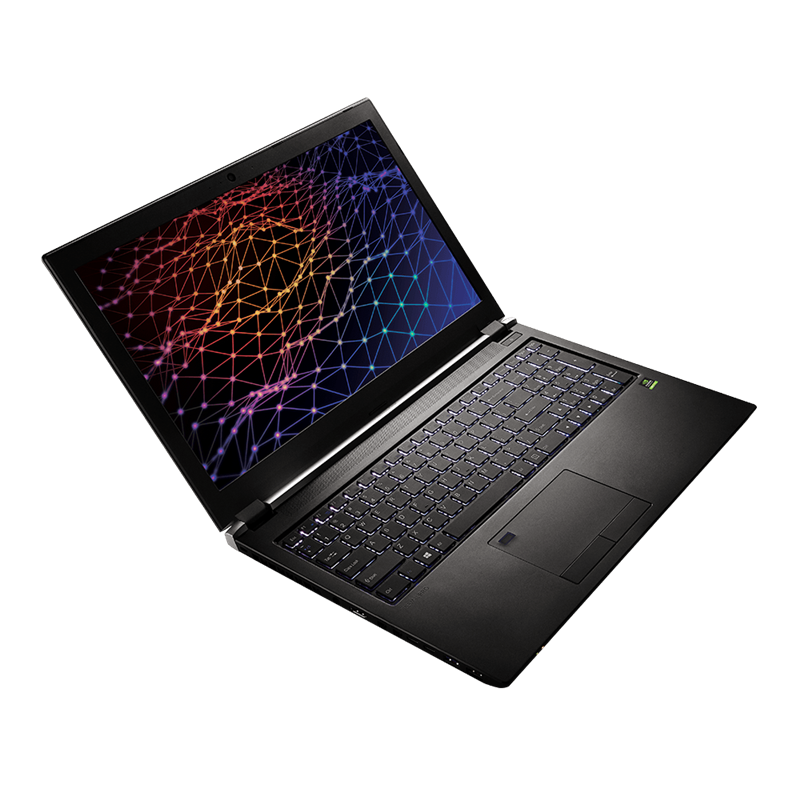 Formerly to get the power and performance required for professional workflows requiring 3D design, Virtual Reality (VR) or GPU rendering, you had to invest in a thick and heavy 17-inch display system. But as Corke points out 17-inch mobile workstations are not that practical for designers or architects due to their size, weight and battery life. Visit PNY at SIGGRAPH 2017! 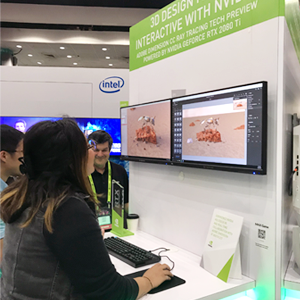 Visit PNY’s booth # 317 at SIGGRAPH 2017 and learn how the latest NVIDIA Quadro GPUs, including the flagship Quadro GP100, and ultimate rendering performance VCA Certified Systems, accelerate leading applications across Animation, DCC, 3D Design, Visual Effects, VR and Visualization.